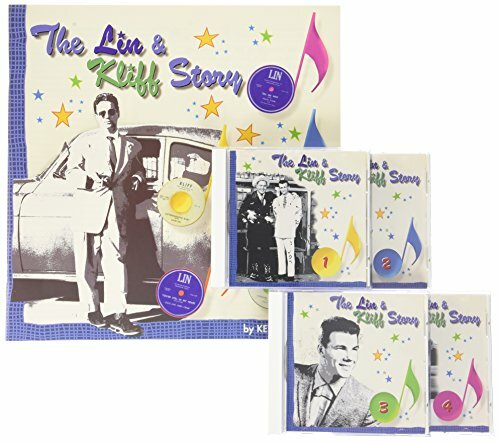 Lin/Kliff Story by Imports at WA Tunes. SKU: A790051595029. Hurry! Limited time offer. Offer valid only while supplies last.